FALLS CHURCH, Va., May 18, 2016 -- Northrop Grumman Corporation (NYSE:NOC) announced Warren King, retired chief executive officer of the Australian Defence Materiel Organisation (DMO), will join its international advisory board. 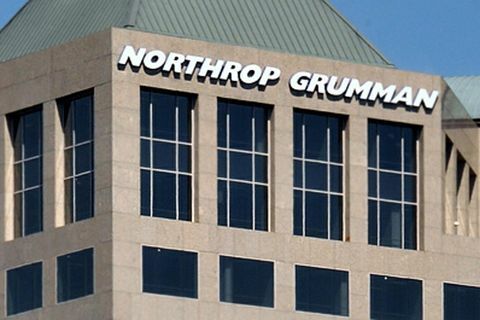 The Northrop Grumman international advisory board counsels the company's corporate policy council (CPC) on market dynamics, development strategies, international engagement in local markets and other related aspects of international business. "Warren King is one of Australia's most informed and experienced advisers on Australian defense and acquisition policy," said David Perry, vice president and chief global business development officer, Northrop Grumman. "With his extensive experience in the Australian defense landscape and strong relationships with defense communities across the globe, we are thrilled to work with Warren in further developing Northrop Grumman's global expansion across our international focus countries." 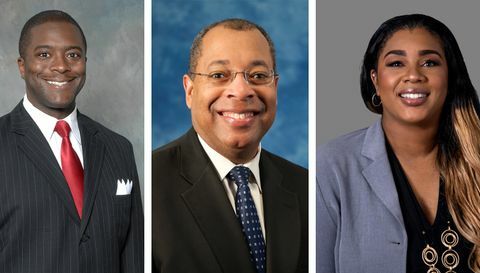 "I welcome Warren as the newest member of our international advisory board. Warren possesses a wealth of leadership, experience and expertise, across technical disciplines and across international markets. Warren is an excellent addition to our board as we continue to advance our global presence," said Adm. James Stavridis (Ret. ), chair, Northrop Grumman international advisory board. 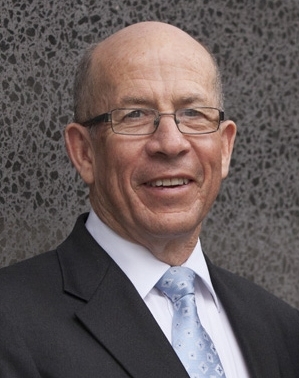 King was appointed chief executive officer of the DMO (now the Defence Capability and Sustainment Group) in 2012, where he served until his retirement in 2015. In this role, King was responsible for the DMO's portfolio of projects and commercial programs including the provision of maintenance and other critical supplies and services for the Australian Defence Force, overseeing an annual budget of $12 billion Australian dollars. King has an extensive international defense background with over 35 years' experience in the defense sector, including 20 years' service with the Royal Australian Navy (RAN) where he specialized in combat systems engineering and completed posts in the United States and the United Kingdom. After serving in the RAN, King held a variety of senior managerial positions ranging from small Australian enterprises to large multinational corporations. King earned a bachelor's degree in engineering from the University of New South Wales. In 2015 he was awarded the U.S Secretary of Defense Medal for Outstanding Public Service, in recognition of his service and contribution to the success of the US-Australian alliance.